Thanks to a smaller market share, Macs are not as susceptible to malware infections as their Windows counterparts. 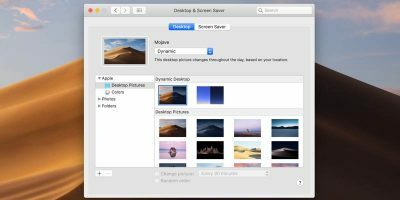 However, it’s still possible to find your Mac infected with malware. 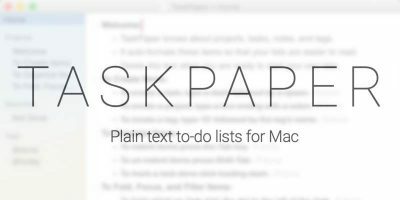 If you want to remove malware from your Mac, the following will show you how. Most malware is installed without the user’s consent or knowledge. However, thanks to misleading file downloads or false advertising, users sometimes intentionally install malware. This happens most frequently with fake anti-virus programs like MacDefender. 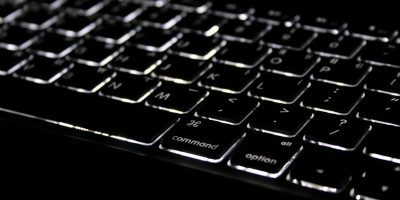 It looks like a useful application, but you aren’t aware that it is hijacking your system and slowing down your computer. These are sometimes called “Potentially Unwanted Programs,” or PUPs. Browser toolbars often fall into this category as well as other spammy or intentionally misleading applications. Users might want to keep them, but there’s a good chance they’re causing damage to your system without your knowledge. Not every slow computer is suffering from a malware infection. 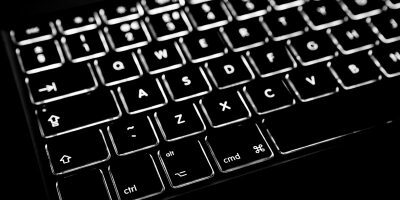 Less-experienced computer users will often chalk up all manner of system problems to “viruses” and “malware.” While some of this is true, there are sometimes other steps that need to be taken to return your machine to good working order. Just because your malware scan comes up negative doesn’t mean your computer is working perfectly. 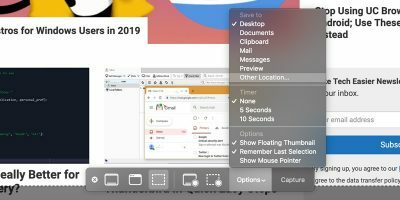 And while Macs require less maintenance than Windows machines, keeping your hard drive full to the brim or running too many applications will still slow you down. 1. 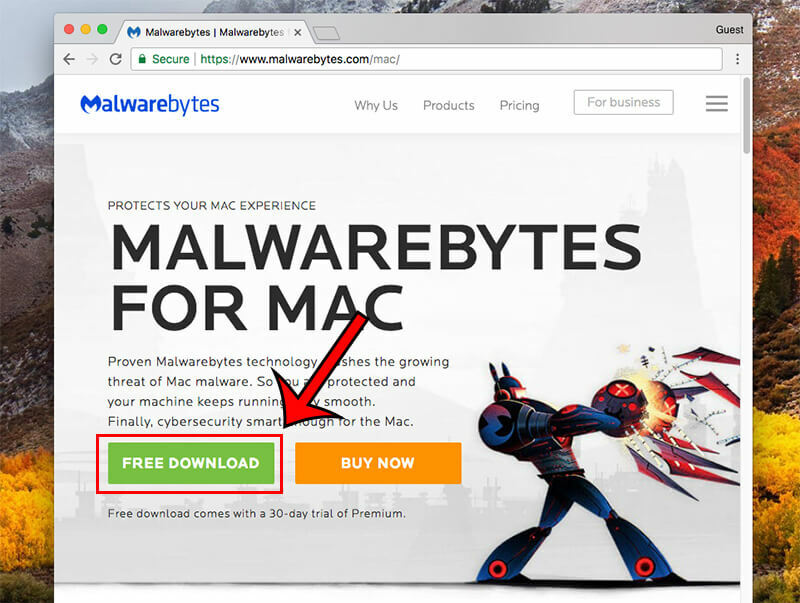 Download Malware from the developer’s website (Optional: Get 25% off Malwarebytes Premium). 2. 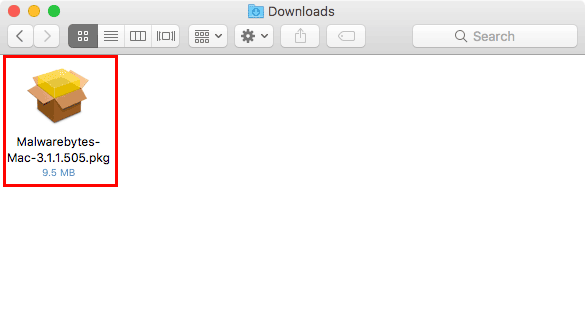 Look for the “Malwarebytes-Mac-3.x.y.zzz.pkg” file in your Downloads folder (or where you saved it). 3. Open the installer by double-clicking the downloaded file. 4. Follow the installer instructions to complete the installation. 1. 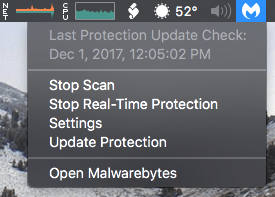 Locate the Malwarebytes logo in your menu bar. This bar is at the top of your computer’s screen near your clock. 2. 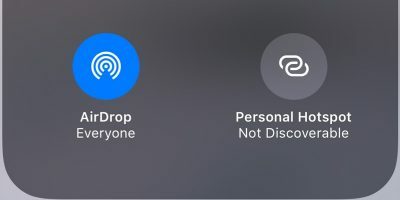 Click on the icon to open the dropdown menu. 3. Select “Start Scan.” This will begin scanning your computer for malware, potentially unwanted programs (PUPs) and viruses. 4. It may take a while to run, and you will not get a progress indicator during this time. You can tell that the service is still running if “Stop Scan” appears in the dropdown menu. 1. 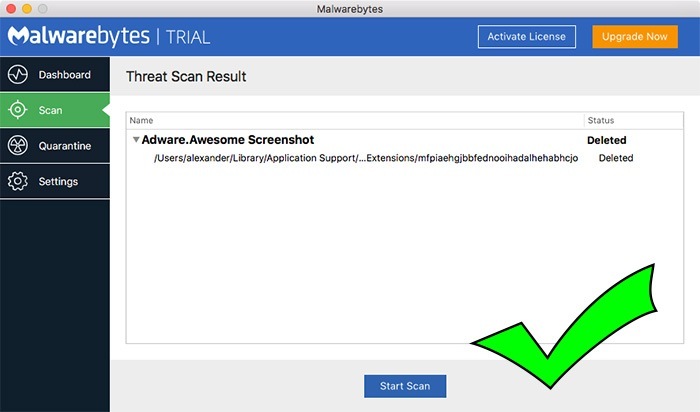 When the scan is finished, a window from Malwarebytes will pop up to notify you of the scan’s results. 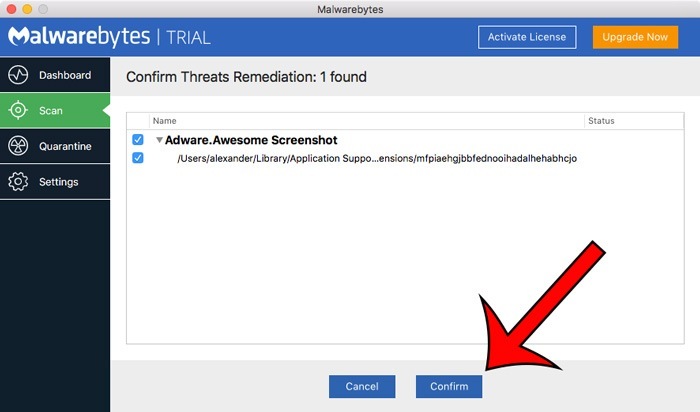 If this window doesn’t appear, you can reach it by clicking “Open Malwarebytes” in the menu bar and then clicking “Scan” in the left side of the Malwarebytes window. 2. In the “Confirm Threats Remediation” window, make sure you want to remove all the checked programs. If everything looks good, click the “Confirm” button at the bottom of the window. 3. 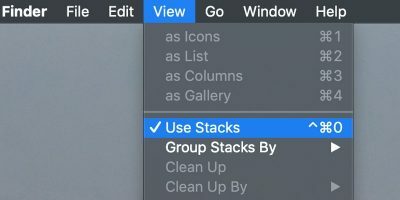 Clicking “Confirm” will delete all the selected files from your system. When the deletion is done, you’ll see the results window. All malware detected should now be removed. 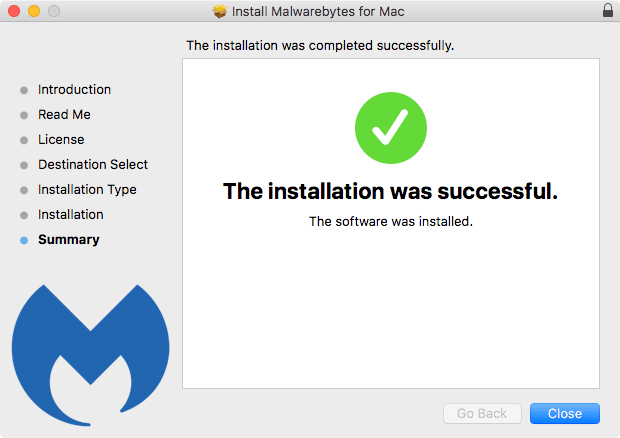 With Malwarebytes you can scan your Mac for malware as frequently as you would like. If you want real-time, proactive protection, you can get the Malwarebytes Premium subscription tier. This enables automated, round-the-clock monitoring for suspicious files. Most users Do Not “intentionally install malware” onto their machines. I would say that users don’t willingly install malware, but they do intentionally install malicious software without realizing it. This happens a lot to folks that download from disreputable or illegal sources especially. Thanks for sharing useful info. But as per my knowledge, Apple doesn’t recommend any antivirus for the Mac. Would you still recommend one? 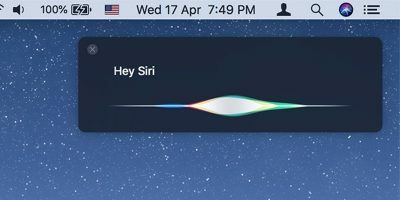 You’re correct as far as I know: Apple believes that their operating system’s built-in security measures are sufficient to protect against harmful software. And for the most part they’re right! However, I do recommend the free version of Malwarebytes. That goes double for anyone downloading movies and music from “unofficial” sources, or folks that aren’t as savvy with Internet hygiene and safety. To my mind, it’s helpful to have someone extra looking over your shoulder, especially for PUP protection. I run it on my own Macs, and I like it a lot.